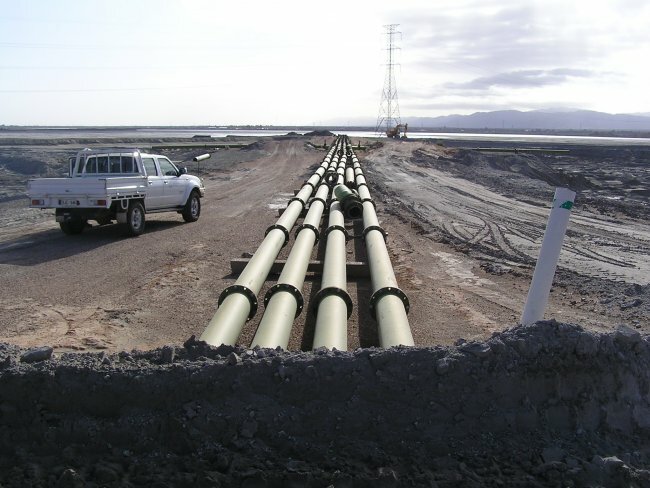 In its long history of operation, Dalkeith Plastics Pty Ltd has completed many turnkey pipeline projects successfully. We pride ourselves on working in isolated conditions with limited resources. The team has consistently delivered projects on time and within budget for large mining and civil companies Australia wide. The qualified team can carry out civil operations as a part of the job requirement. Supplying earthmoving machinery and operators is a service available to all clients. If your project requires 2 or 20 welders, we can draw on our employment resources and design a specific work schedule to suit. As part of our service we can project manage specific jobs and consult/liaise with primary stakeholders to deliver a project on time every time.